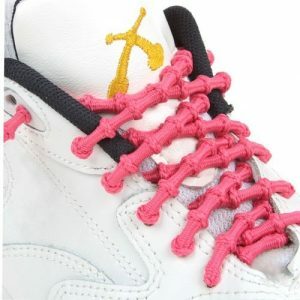 The Lock Laces® are an inventive invention to quickly and easily put on your running shoes without tying laces. 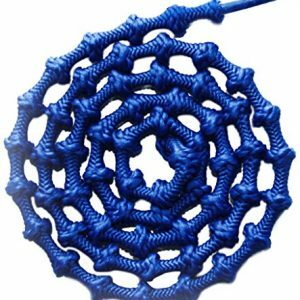 They are elastic (triathlon) laces with a simple locking system. 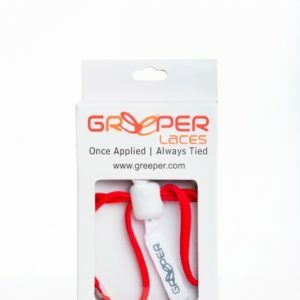 Perfect for triathletes, duathletes and runners. The Lock Laces® are used by many professional triathletes. 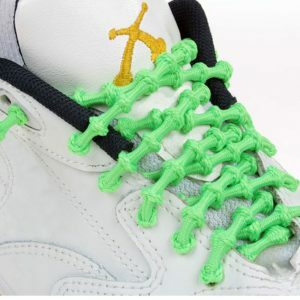 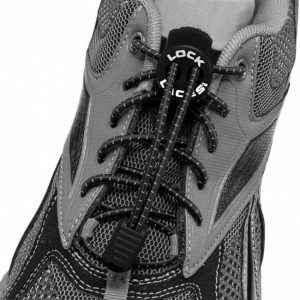 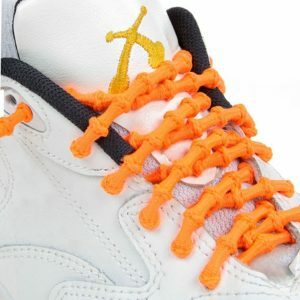 Lock Laces® have a patented system. 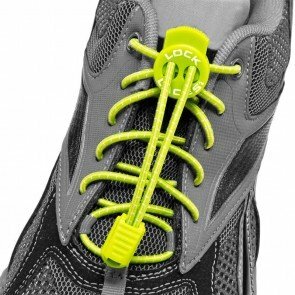 Once in the running shoe, they stay perfectly in place. You can adjust the elastic tension to what feels comfortable and the locking system stays in place. Enjoy a comfortable and fast run!